Hiring the wrong UX Agency?! Summary: Hiring the wrong UX designer or UX agency can cost you, not only in your delivery but also in your confidence to benefit from the latest in UX leadership and ROI. Making the right hire is critical, but first you have to be able to spot weakness which is difficult if you are new to the subject of UX hiring. 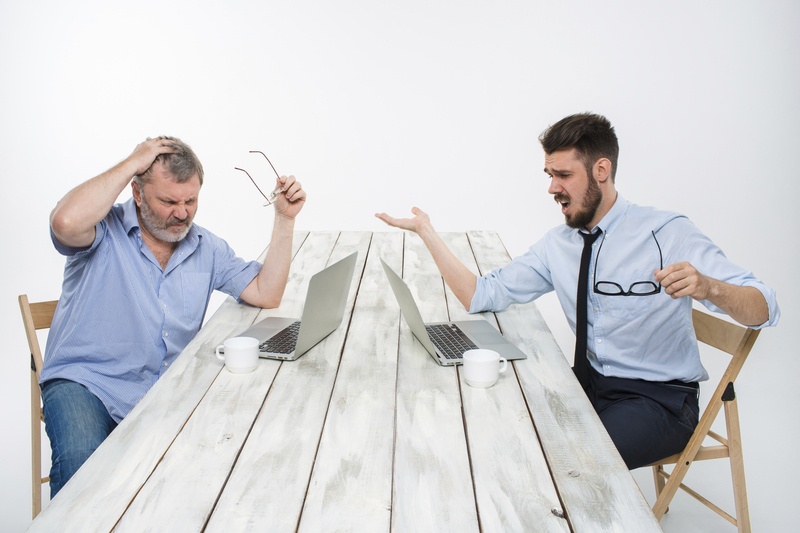 In our experience of working with clients who complain of being burned by low quality UX firms, we've noticed some patterns over the past 15 years. What's the difference between a UX Designer and a UX Architect? Hiring UX people or have a team internally? Read on... If you are bringing usability resources into your organization, hiring the wrong job title can land you in hot water. Like with any role, job titles matter-- they indicate the intended function that role is expected to perform. Because user experience acts as an influencing force on design, marketing and engineering-- it is important that the political positioning of that person be right. 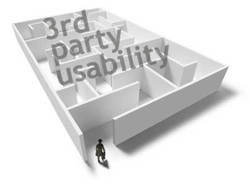 party applications, widgets, dashboards or site add-ons can kill your usability efforts. Poor user experiences with 3rd-party applications can undermine or make your usability efforts look bad. our clients at Experience Dynamics put it. Are you hiring what you think you are hiring? 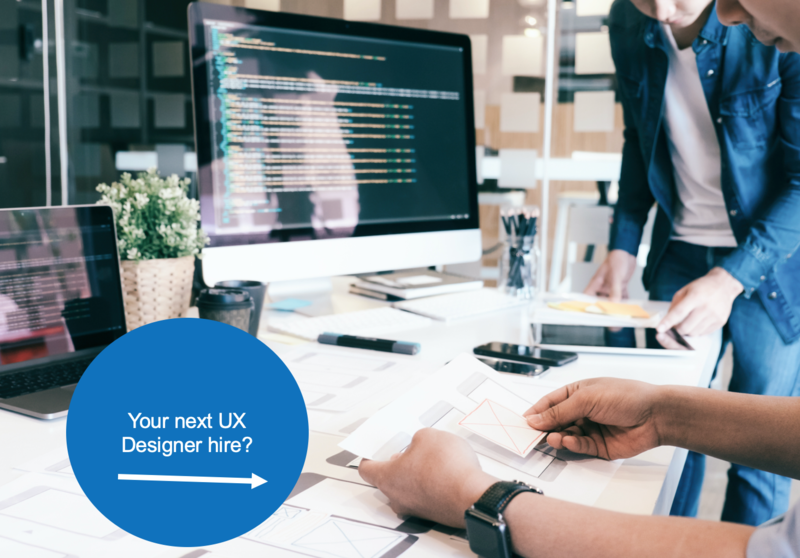 This User Interface (UI) Designer position correctly states that UI designers create navigation maps, functional specifications and design requirement documents. Hint: They don’t code anything.